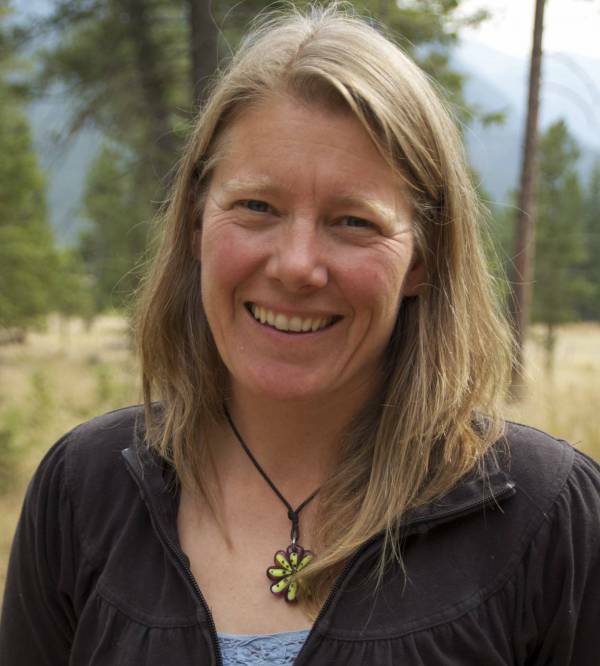 A passion for the wilderness and a gift for teaching have drawn Monica into the field of environmental education where she has worked both inside and outside the classroom. From guiding mountaineering trips in the Coast Mountains for Outward Bound to designing workshops on sustainability for the Pearson Seminar on Youth Leadership, to describing the life cycle of the spawning salmon at Kokanee Creek Provincial Park, Monica has spent the last 15 years developing and delivering educational programs that inspire the next generation of stewards of the Earth. Currently, she and her team of educators deliver BC curriculum-linked programs to over 3,000 kids a year throughout the Columbia Basin.